Monday saw the release of The Forbes 400, the business publication's annual who's who of the richest people in America. 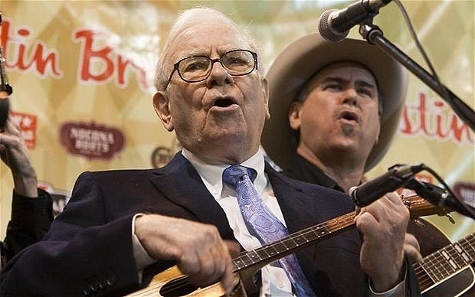 The top 10 was populated by the usual suspects—familiar names like Gates, Buffett, Walton and Koch. Regardless of whether they were self-made or inherited their wealth, these individuals all likely had educational opportunities before them that many only dream about. And even if they dropped out, many still hold some level of monetary influence over the nation's education policies. We took a closer look at the top 10 and put together this list, breaking down what schools each attended and, if applicable, what their continuing education interests are. America’s richest college dropout, Microsoft founder and philanthropist Bill Gates has been described by Harvard’s student newspaper as the most successful to do so, as well. (Take that, Zuckerberg!) 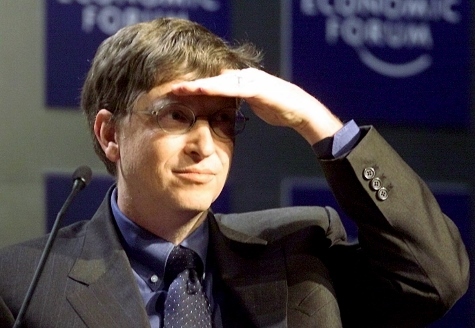 Gates left the Ivy League school in 1975 to co-found Microsoft, and even after giving away $28 billion—including a nice chunk to the Bill & Melinda Gates Foundation’s education interests—he continues to top Forbes’ list. 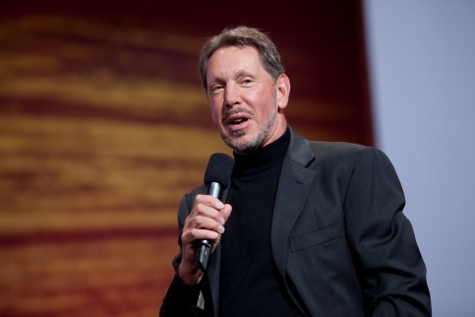 Dropping out of one university wasn’t enough for Oracle CEO Larry Ellison—he left the University of Illinois at Urbana after his adoptive mother died of cancer, and later dropped out of the University of Chicago, as well. It wasn’t all for nothing, however, as he taught himself computer programming as part of a physics course, building the foundation of the skills that would help him build Oracle. Ellison was the subject of a satirical piece in 2000 in which he gave a fictional commencement address to Yale graduates, calling them “losers.” In the real world, the only disdain he’s expressed toward education is aimed at the system. Charles Koch has two Masters of Science—one in chemical engineering and the other in mechanical engineering—from the Massachusetts Institute of Technology, where he also earned his Bachelor of Science in general engineering. The Koch Industries chairman and CEO’s foundation awards grants to 200 initiatives at higher ed institutions and also facilitates a number of professional education programs for students. According to tax documents, the Koch brothers, staunch libertarians, have also given to numerous groups fighting Common Core standards. You can’t have one Koch brother without the other. David is the richest man in New York City and, like his brother, also has a master’s degree in chemical engineering from MIT. His foundation has long funded PBS’ “Nova” series and he has donated extensively to the Smithsonian’s National Museum of Natural History and his alma mater, where two buildings are named after him. Sam Walton’s youngest son earned his bachelor’s degree at the University of Arkansas. 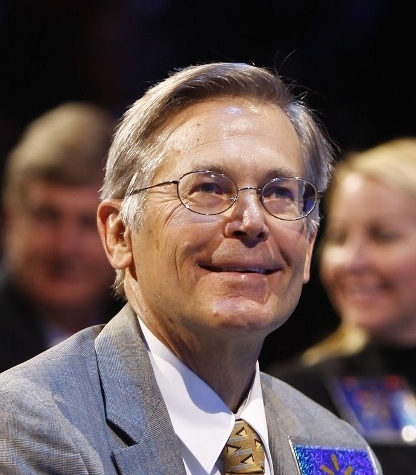 He joined the Walmart board in 2005 following the death of his brother, John. Among the Walton family’s over $701 million in education reform donations are controversial charter school and voucher initiatives. 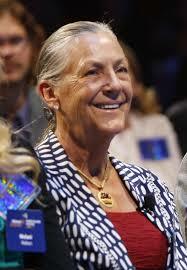 The recipient of a bachelor’s degree in economics and finance from Trinity University, Alice Walton is also the biggest philanthropist in the Walton family. Charter school initiatives in particular received over $2 million in donations from her in 2012, and she is also the founder of the Bentonville, Ark., Crystal Bridges Museum of American Art. Pieces donated from her own hundreds-of-millions-of-dollars collection adorn the museum’s five century-spanning collection. 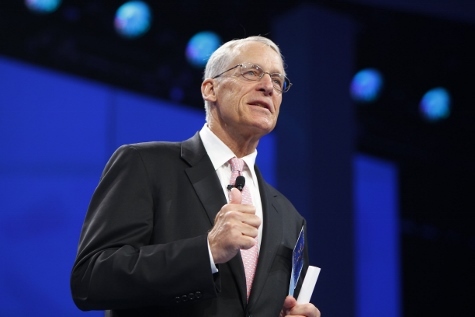 With a juris doctor from Columbia University and a Bachelor of Science in business administration from the University of Arkansas, Wal-Mart Chairman S. Robson Walton is probably the Walton family’s most educated member. He also attended the College of Wooster prior to attending Arkansas and was previously a partner in Tulsa, Okla., law firm Conner & Winters. The mayor of New York City holds a Master of Business Administration from Harvard and a bachelor’s degree from Johns Hopkins University. 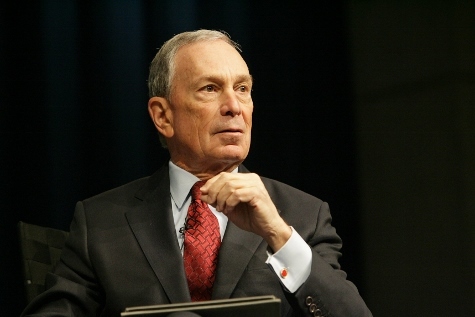 The founder of financial data firm and business media firm Bloomberg LP, his term as governor has included controversial teacher evaluations and proposed cuts. However, he has also overseen education reforms that include the shuttering of low-performing schools and opening of at least 656 new public schools—more than any previous mayor. He has also donated hundreds of millions of dollars to Johns Hopkins University. Would you like to see more education news like this in your inbox on a daily basis? Subscribe to our Education Dive email newsletter! You may also want to read Education Dive's look at 5 iPad upgrades iOS 7 brings to education.